It is always important to consult with a physician before beginning a new exercise routine, especially while pregnant. Generally speaking, moderate exercise is safe throughout a normal, healthy pregnancy and Pilates exercises can be very beneficial during and after. Pilates is incredibly adaptable, making it an ideal fitness routine as your body goes through the many different stages of pregnancy and childbirth. During pregnancy, the goals of Pilates are to keep the core strong to support the back, hips, and belly and to help during childbirth. As a bonus, many Pilates mommies find that postpartum recovery is faster because of the existing core strength and muscle awareness. 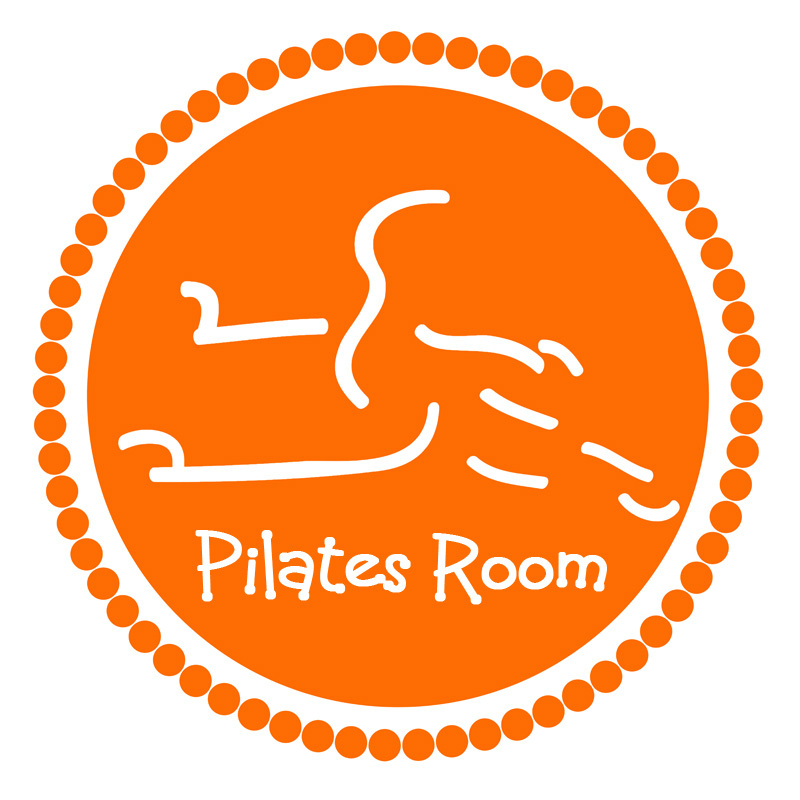 Pilates can be a fast, safe and very effective way to get in shape postpartum.